Melanie Gardner-Pawlak, received her Juris Doctorate from the University of LaVerne in 1999. After practicing law in Woodland Hills for many years, she joined The Reape-Rickett Law Firm in 2016 working in the Calabasas office. Ms. Gardner-Pawlak has been practicing family law for sixteen years and has extensive trial experience in all aspects of family law matters including, custody, visitation, child support, spousal support, division of property, premarital agreements, domestic violence and restraining orders. She is a member of the Family Law Sections of the California State Bar, the Los Angeles County Bar Association, and the San Fernando Valley Bar Association. 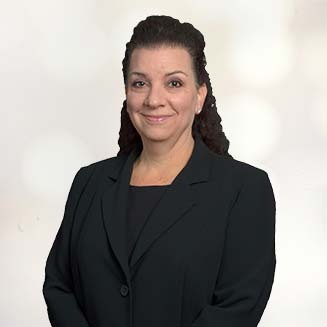 Ms. Gardner-Pawlak is also a member of the San Fernando Valley Bar Family Law Executive Committee, and volunteers as a Family Law Mediator for the Los Angeles Superior Court.